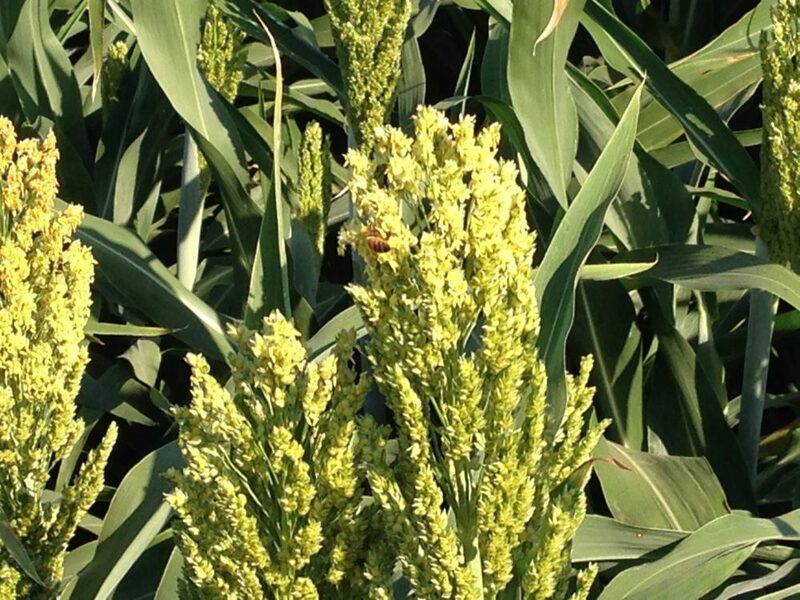 The Kearney Ag Research and Extension Center is currently doing extensive drought tolerant research on sorghum, a plant with a variety of uses. Jeff Dahlberg, director of the Kearny Ag Research and Extension Center in Parlier, knows the complexity of the plant, and the need to educate farmers about it. Sorghum is used for humans and animal feed around the world. “The challenge here is that nobody knows very much about sorghum, and I have to kind of retrain our nutrition people about how to use it properly, and how to treat it so that you can get the most use out of it,” Dahlberg said. He further added that in most parts of the world sorghum is primarily used for human consumption, however, here in the United States, we use it for animal feed. Dahlberg has been looking into introducing the plant to California dairies as an alternative for forages that require more water. Even though producers that currently use sorghum are pleased with the results, a new problem has been brought to Dahlberg’s attention. “We had this insect show up called the Sugarcane Aphid. It can be controlled, but it takes a bit of management,” he explained. Although the aphid presents challenges, Dahlberg knows that with the proper training the issue can be resolved.